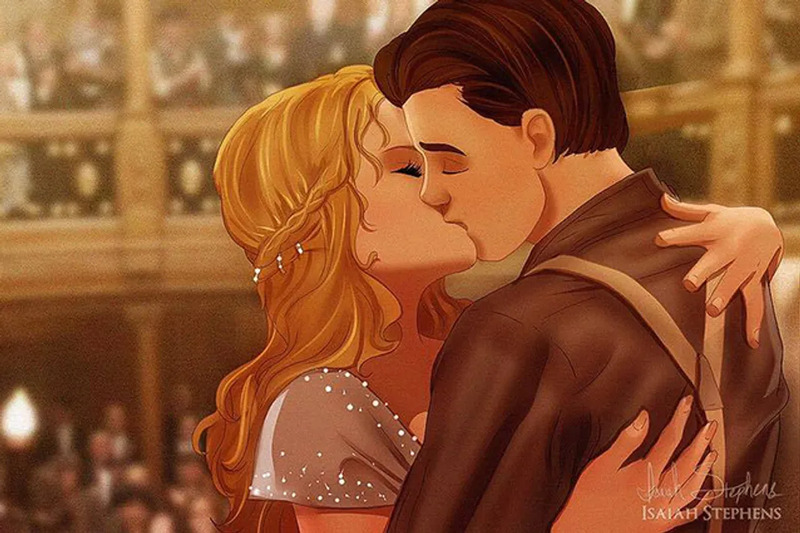 We’ve adored Kate Winslet and Leonardo DiCaprio in Titanic for nearly 20 years. 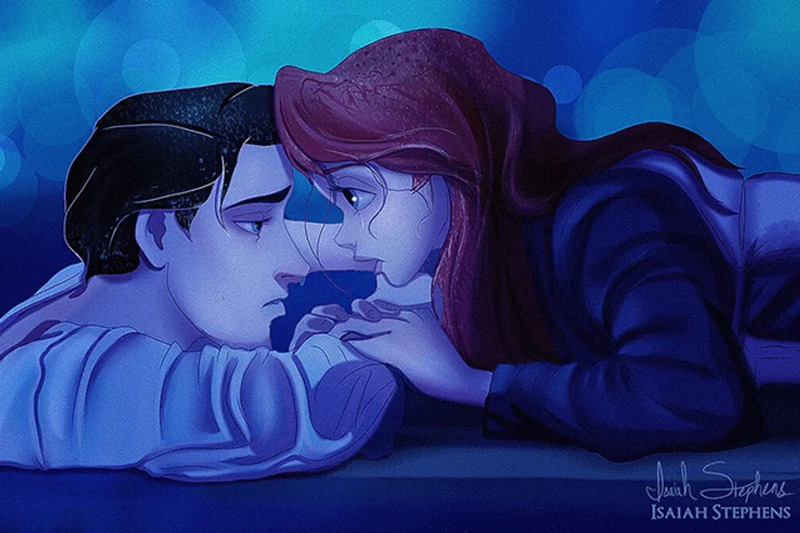 The iconic love story is recognizable at first glance. 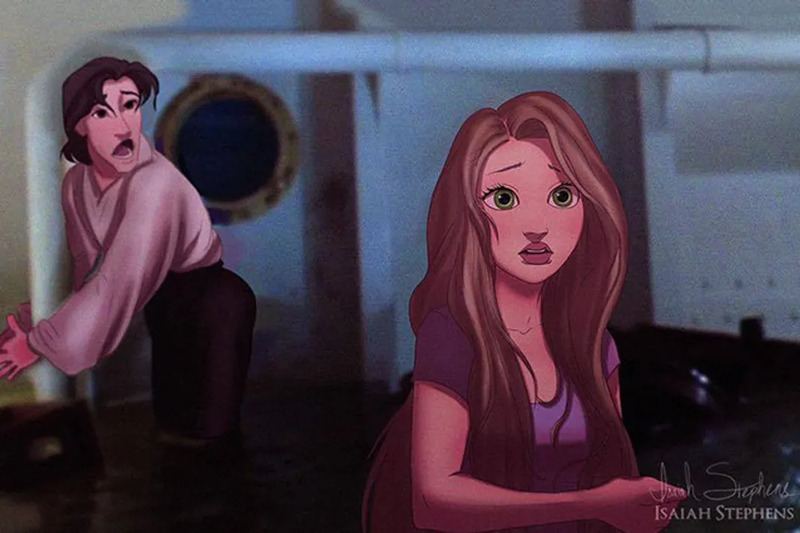 However, what if Kate and Leo were replaced by some of our favorite Disney characters? 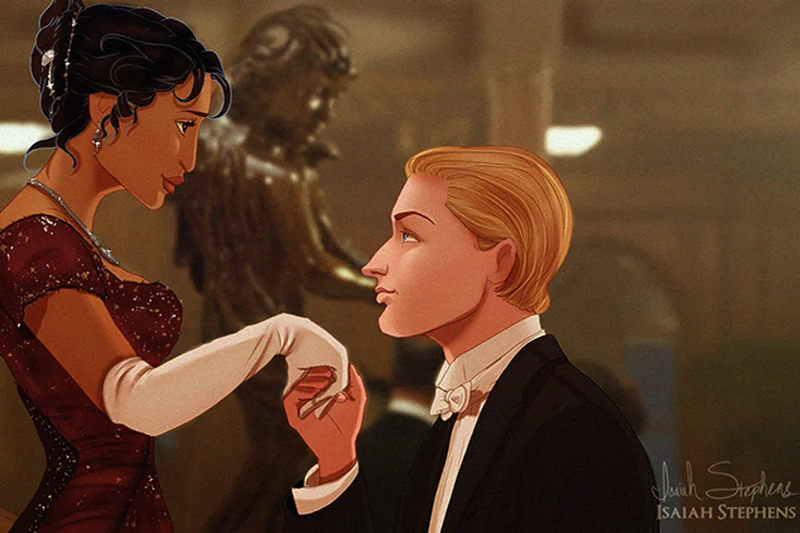 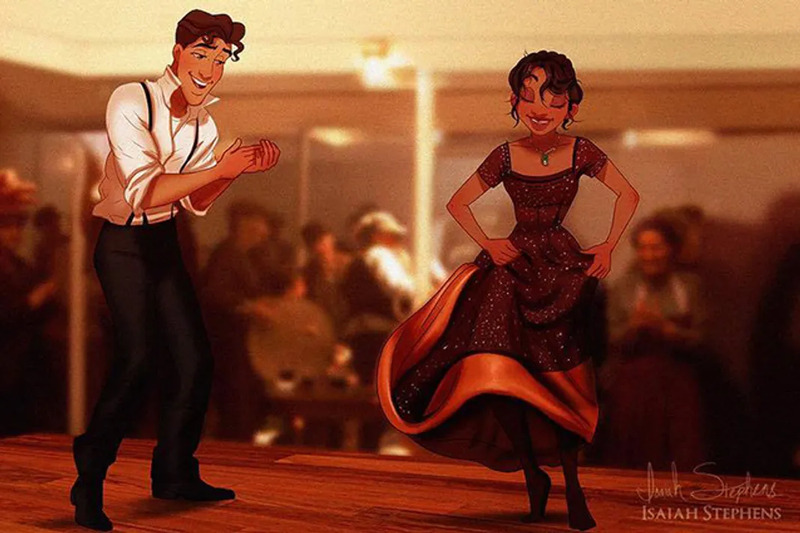 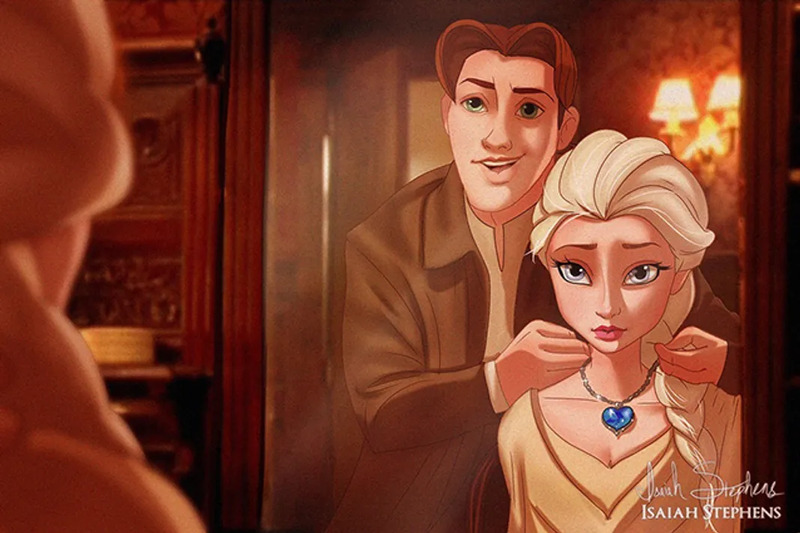 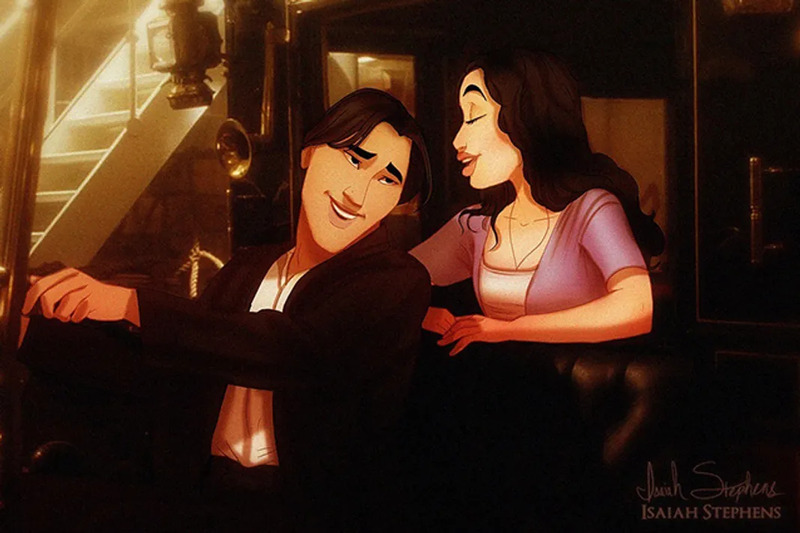 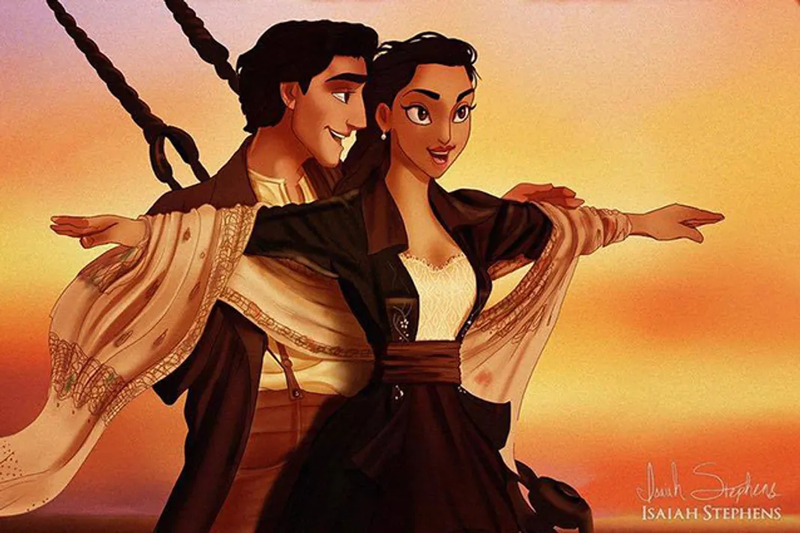 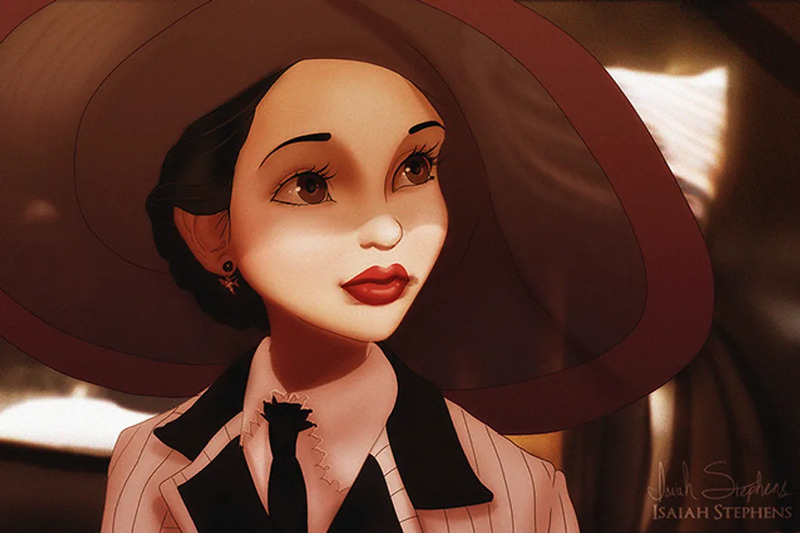 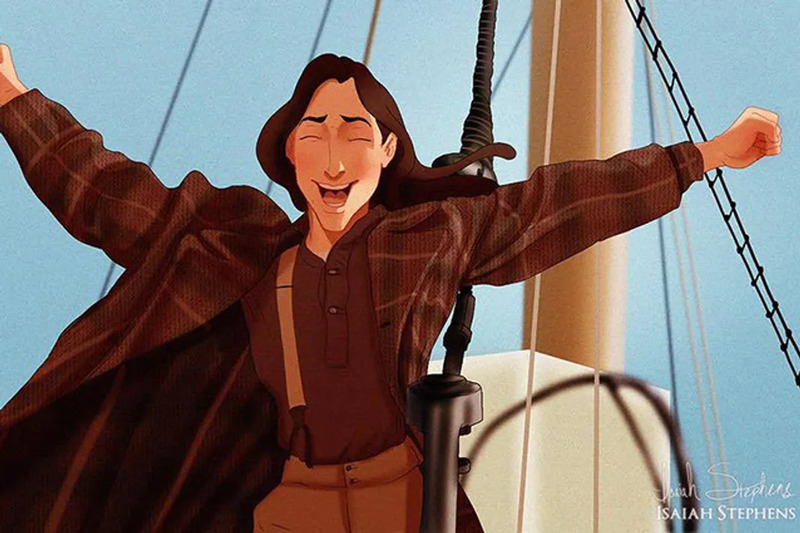 Animator and artist, Isaiah Stephens has imagined what Titanic would look like Disney-style.